If you’ve been waiting for an app which will do LMAN’s Adrenaline Bubble Booter plugin configuration process automatically for you… then you don’t have to wait any longer! Adrenaline Bubbles Manager vpk has arrived to take care of your adrbblbooter configuration needs! Using LMAN’s adrbblbooter the easy way! 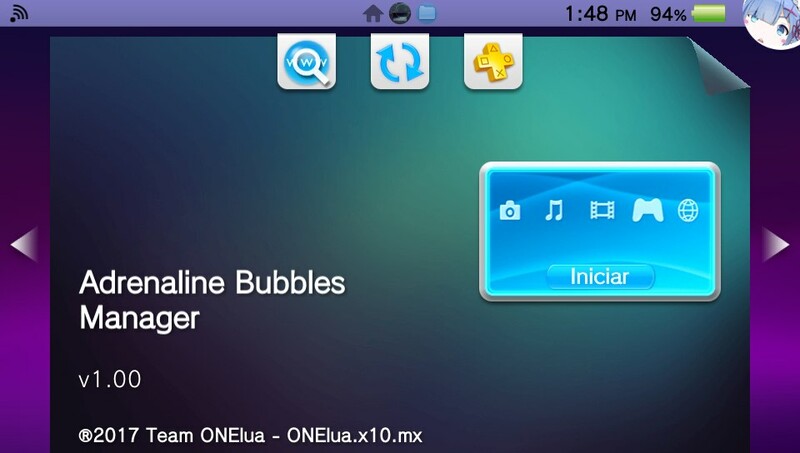 Adrenaline Bubbles Manager from Onelua Team developers gdljjrod and DevDavisNunez, brings you the posibility to do the whole process using only your PS Vita. Choose between the PSP content (HBs, backups) stored at your MC to link to a Livearea PSP bubble. 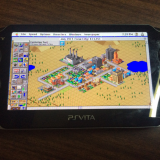 You can also change the name of it and this app will insert the icon0 from the chosen PSP content to the pboot. 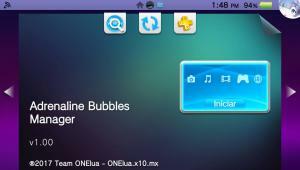 After yo are done with the changes, the PS Vita will restart, and your freshly made custom bubble wil show up on Livearea! But wait, need to customize more than one bubble at a time? don’t worry then! You can link/configure some more content to boot from a chosen bubble before the restart. 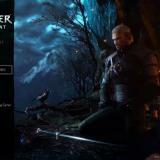 Need to delete any (GAMEID).txt? you can do it with this app, although, if you change the content linked to any bubble the (GAMEID).txt wil be modified too. 1. A PS Vita runing henkaku of course! 2. Adrenaline already installed on your console, you must have run it at least once! 3. Lots of spare time to enjoy your games !! 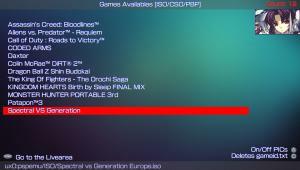 Dpad up/down: Browse through available PSP content, or through available PSP bubbles. 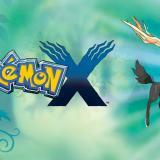 X : Select PSP content to be linked, or select the bubble to boot content with. O : Go back from bubble selection to content selection. /\ : Show/hide pic1 on the background from content. START: Go back to Livearea. Note: The show/hide pic1 feature was added in case any your backups/HBs has a corrupted pic1 cause that causes this app to malfunction. A list of available PSP content (ur0/ux0:pspemu/ISO/) will be displayed when you open this app. 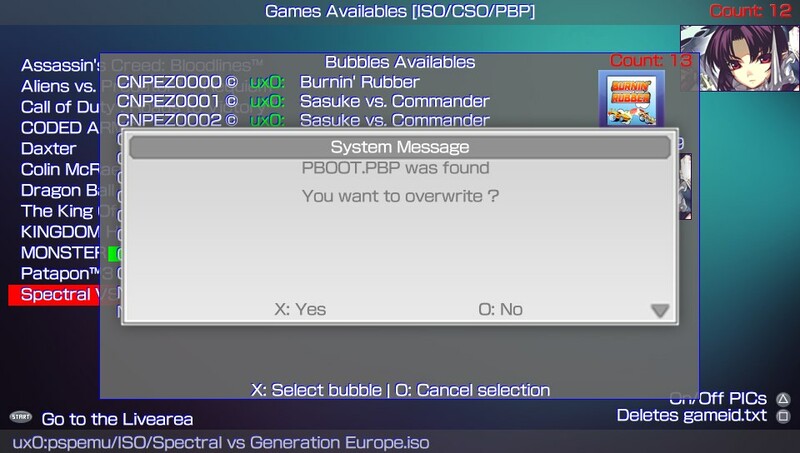 Once you pick your choice from the list with X, a popup window will show you the list of available PSP bubbles, use X again to choose. In case a pboot exists in the chosen bubble you’ll be asked if you want to change it or keep it. 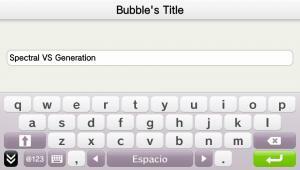 Chose to change it, and the keyboard will popup for you so can give your bubble a new name. After the custom pboot is created, the app will ask if you want to mod another bubble. When done crafting bubbles for the changes can take effect the PS Vita will restart and db will be updated. Now you can start creating those custom bubbles you ever wanted!! PBOOT icon and livearea icon By Freakler. 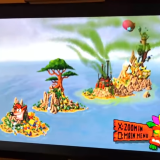 That’s neat but what if I’ve made new icon0.png for my PSP games so they can fit the whole bubble and not be the rectangular usual ones, will it keep my modified icon0.png or will it change it to the original (the one that comes with the game when you download it (as shown in the second picture of the article) ? I haven’t tried with square icons, but I think as long as your modified icon0.png is 128×128 it’ll probably work! Sounds nice! I do prefer the actual PSP images, videos and music for each game though. 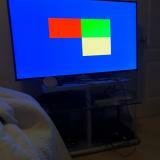 Ah yes its true nothing beats the xmb at presentation. 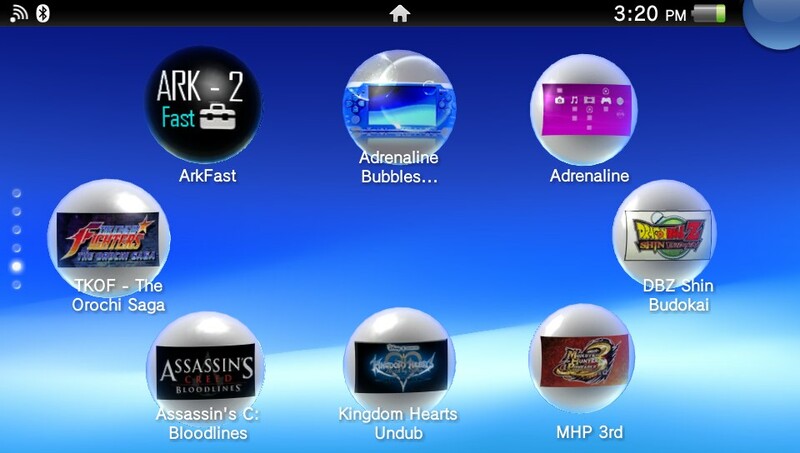 arkfast v2.30 will take care of the cloning part, since it can clone any psp game installed on your vita. 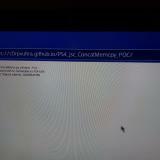 every time i try to launch a bubble i get c1-2858-3 error, any suggestions ? It looks to be a problem with config.txt under the tai folder. I had to manually edit the document for it to run the game properly. any one knows, can i get sources of OneLua ? Soon you will be able to read an article from me! Henkaku = 3.60 only. So yeah…. It’s great but I fail to see the point of sacrificing a game (bubble) to put another game in its place. There surely is something I miss here…How did you guys use this feature ? After several struggles, I managed to properly run custom bubbles using Metal slug 2 clones. I went through many issues, reboots and reinstallations but in the end, I have my Valkyria 3/Gran turismo 1/Red alert 1 bubbles on my beloved VITA. I insist in this thread, but the bubble manager seems definitely unable to handle PSX shortcuts (can create them, but they are buggy as heck). I made a couple of psx direct access using some clones to link RE 2 Claire and Leon and RE nemesis and to me the app did the trick, if they are buggy when you play them is something that has to do with the plugin. No matter how hard I try, I end up with error C1-2858-3 with all psp games after following it. I had it work once, and after making more it broke and stays broke.